We read 'Wild Robot Escapes' by Peter Brown. 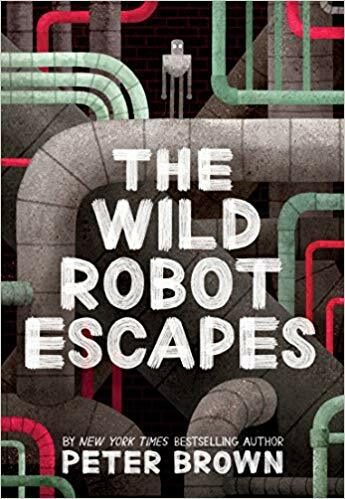 Roz is a very unusual robot who has been bought second hand to work on the farm, but she remembers a time when she lived on an island with her adopted son, a gosling called Brightbill, and needs to find him and get back there. 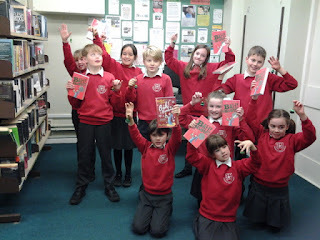 We also designed our own robots for various purposes. 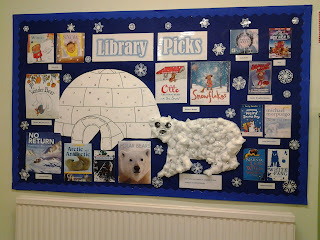 We welcomed new member Mustafa to Chatterbooks! 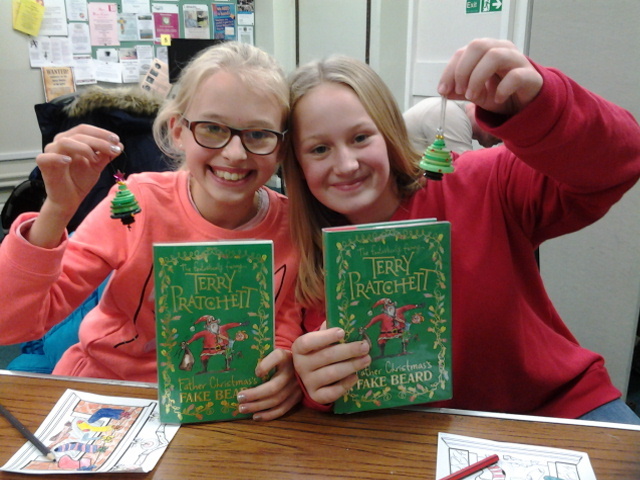 Reigate Chatterbooks are getting into the festive spirit we have just read Father Christmas's Fake Beard by Terry Pratchett. We then made Christmas tree decorations out of buttons to take home to hang on our Christmas trees. 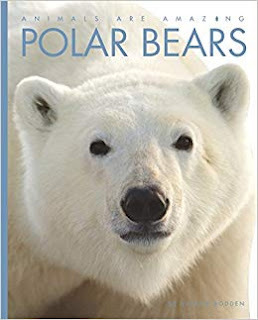 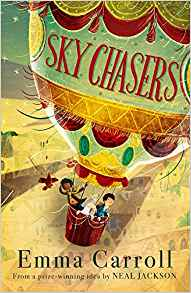 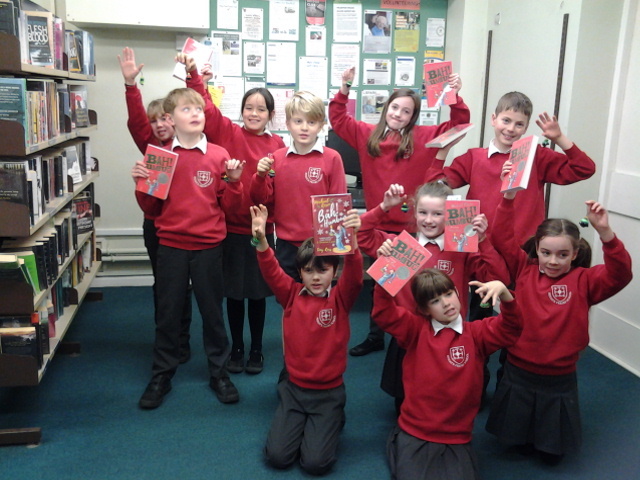 During November Chatterbooks at Haslemere Library have read 'Sky Chasers' by Emma Carroll and 'Polar Beasrs' by Valerie Bodden. 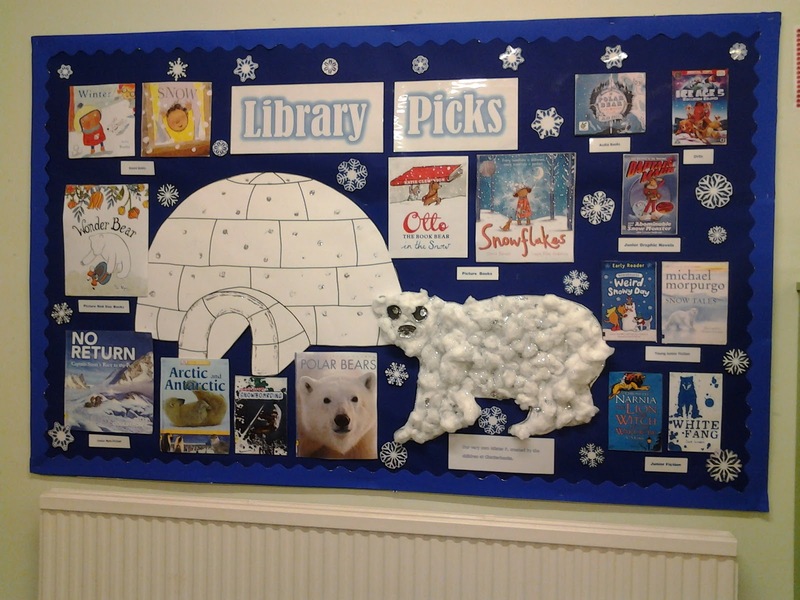 Mister P.,created by the children from Chatterbooks at Haslemere Library is featured in our latest Library Picks display.